I am a fundamentalist. I believe in the “five fundamentals” that originally defined the term: the divine inspiration of the Bible, the virgin birth of Christ, the atoning work of Jesus’ death on the cross, Jesus’ bodily resurrection, and the historicity of Christ’s miracles. 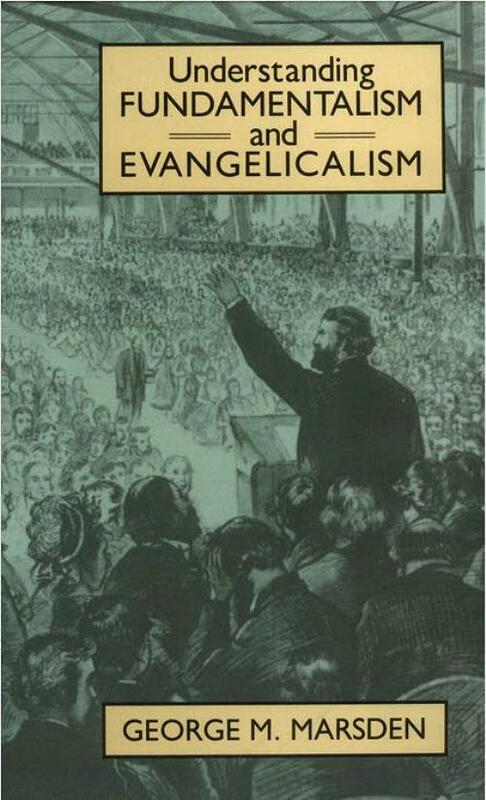 These five beliefs were spotlighted by The Fundamentals, a series of books published starting in 1910 about the core doctrines of Christianity from which the word “fundamentalist” was coined. 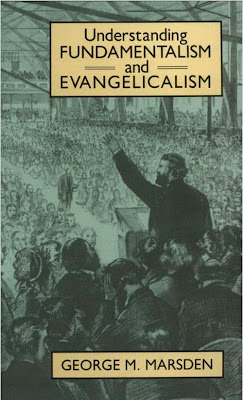 Urbanization, the Civil War, immigration, and new intellectual movements confronted the Evangelical establishment with insurmountable cultural challenges. “Higher criticism” seemed to challenge the inspiration of the Bible. Evolutionary theories seemed to challenge its accuracy. Science, generally, seemed to make supernatural explanations of the world unnecessary and quaint. The evangelical movement split: one wing of Christians abandoned traditionalism in favor of theological liberalism. They jettisoned belief in supernaturalism, miracles, or even Christ’s divinity. They tried to reduce Christianity to a core of admirable moral maxims—and abandoned any semblance of historic Christianity in the process.